You are here: Home / Blog / What is the max temperature a Corgi can withstand? Welsh Corgis adapt well to a wide range of temperatures. The two breeds, the Cardigan Welsh Corgi and the Pembroke Welsh Corgi were developed in the southern parts of Wales. Because of the weather conditions in that area which has all four seasons well defined what makes this dog adapt easily to a wide range of temperatures. Corgis will get along the summer and winter months with no major problems. Corgis have a double coat, the inner dense undercoat and the outer fluffy coats. These two coats are designed for the purposes of withstanding the wide range of temperatures that Corgis can live in. Corgis shed the dense undercoat in the spring as preparation for the summer. They shed the outer coat all year round albeit lightly. As far as concerned high temperatures, Corgis will be comfortable up to 85 degree Fahrenheit. Higher than this, they might begin feeling a slight discomfort. On the lower side, Corgis will be comfortable with temperatures up to 50 degree Fahrenheit. If the temperature gets lower that this, it would be a good idea to keep the Corgi warm with a dog jacket when you take it out for a walk and with a dog blanket for his bed. The average body temperature of a healthy Corgi is supposed to be 101.5 degrees Fahrenheit. It can be slightly lower than this by a degree or two but nothing further than that. 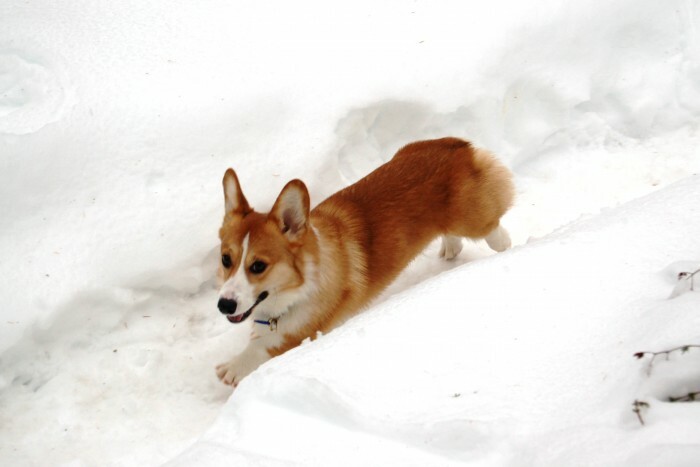 Even though Corgis will adapt to a wide range of outdoor temperatures, they have a poor ability to handle large variations in their body temperature and for this reason they activate their internal mechanism to control the outside temperature in order to avoid overheating or freezing. Unlike humans, dogs perspire through the skin. Their coats are used to control the temperature to a great extent. During winter, the dense undercoat is able to trap air which provides insulation. During the hot summer months, the fluffy outer coat prevents direct heating of their bodies. Panting is another mechanism that the dog will deploy to control its body temperature. Under hot conditions, your Corgi will pant heavily which is an indication that they are trying to resist heat. It is highly advisable to wear them a Cooling Vest which will give your Corgi a refreshing feeling. It’s advisable to regularly take your Corgis temperature to determine if they have a fever or not. Both very hot and very cold temperatures can cause fever to your dog. 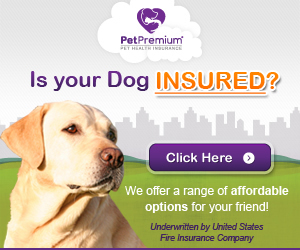 The best way to get accurate temperature is with the use of a dog thermometer. Corgis are best kept in house. Since they are sociable animals they will be more than happy at home rather than at a cage outside. When they live inside the house, it becomes easier to manage their temperate needs. In fact a good quick rule of thumb is that Corgis are comfortable with similar temperatures humans are used to. Besides, when you live with your pet in the house, you get to protect them from all kinds of weather conditions without having in mind what your dog might be doing outside. corgis rock, and that’s the truthanyone who tinkhs otherwise is weird to boot! !they love treats, balls and chews,not to mention they are really cute.the fur flies when they run,and even when your sad, they make life fun.so here is to corgis both great and small,so lets cheer for our low-riders one and all!!! Can Corgi go travelling in Norway with -20 temperatures? I’m planning to take my dog to see Aurora with me. Maybe it is not a good idea. My neighbors have a new 3-month old Corgi puppy (not sure which kind). They keep her outside ALWAYS. We live in Idaho and this Winter has been brutal, with temps at -18, with windchill temps close to -30! They do have a large dog house and even bragged that it had a heated floor, but it is so large, not sure it will keep it very warm at these extremely frigid temps. I don’t know that much about Corgis, so should I be concerned about this little puppies welfare? DO YOU HAVE RECOMMENDATIONS? Thank you!